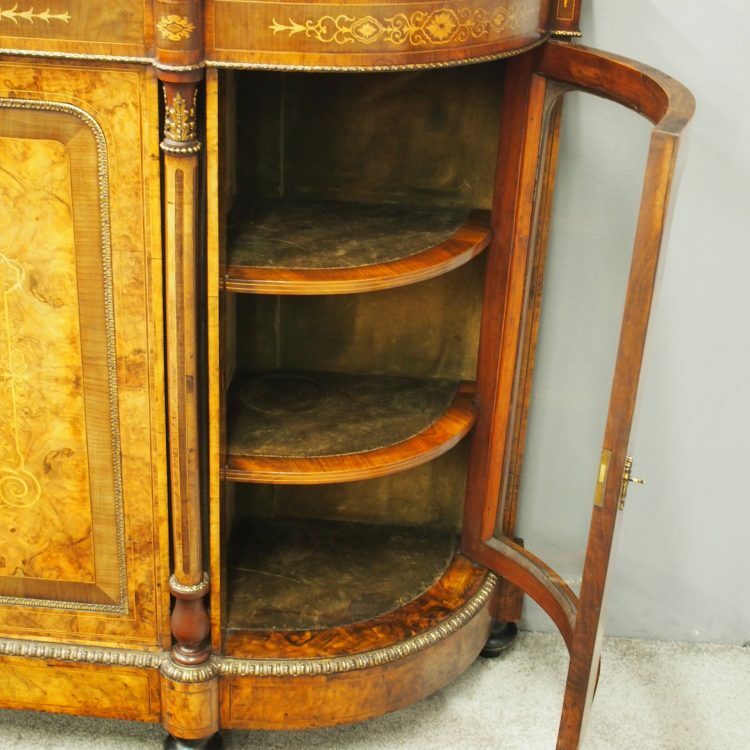 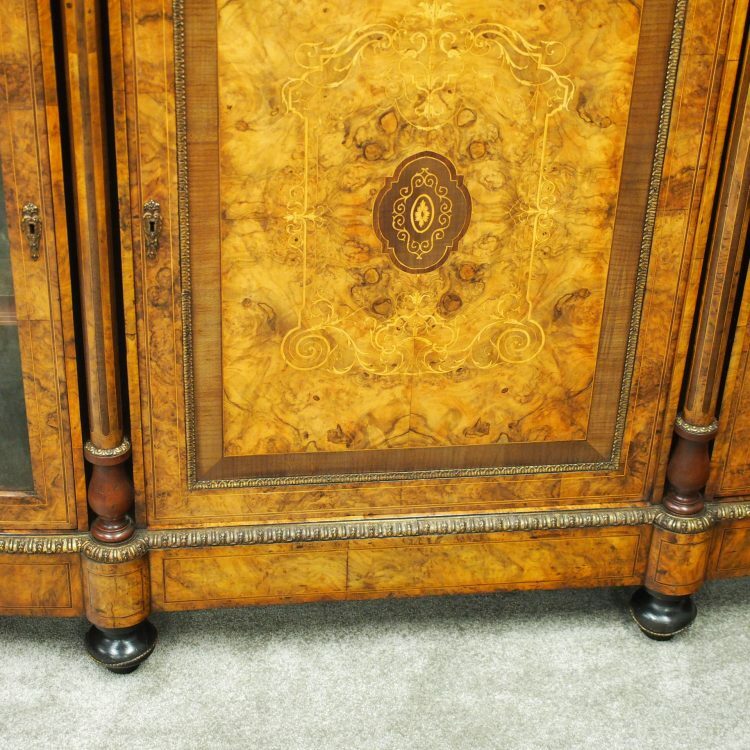 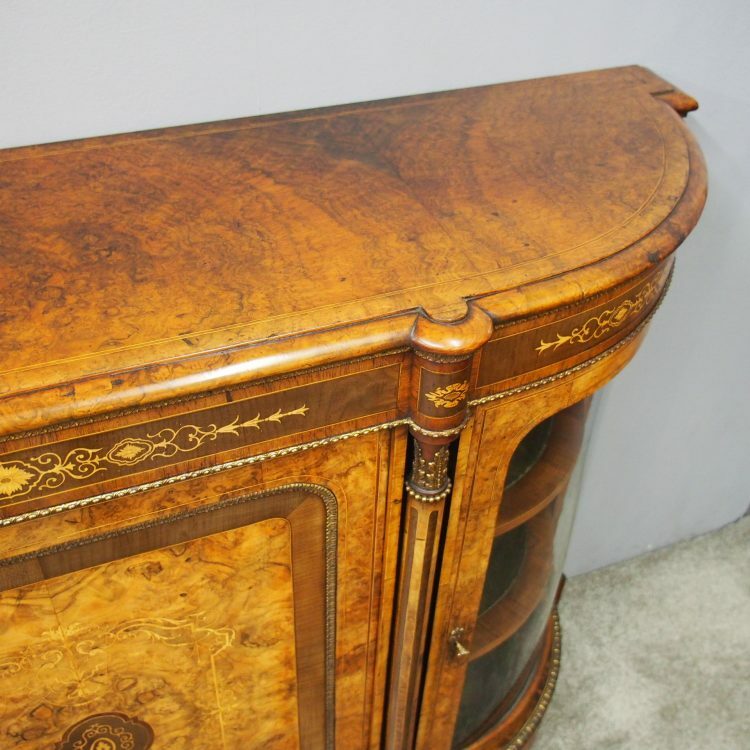 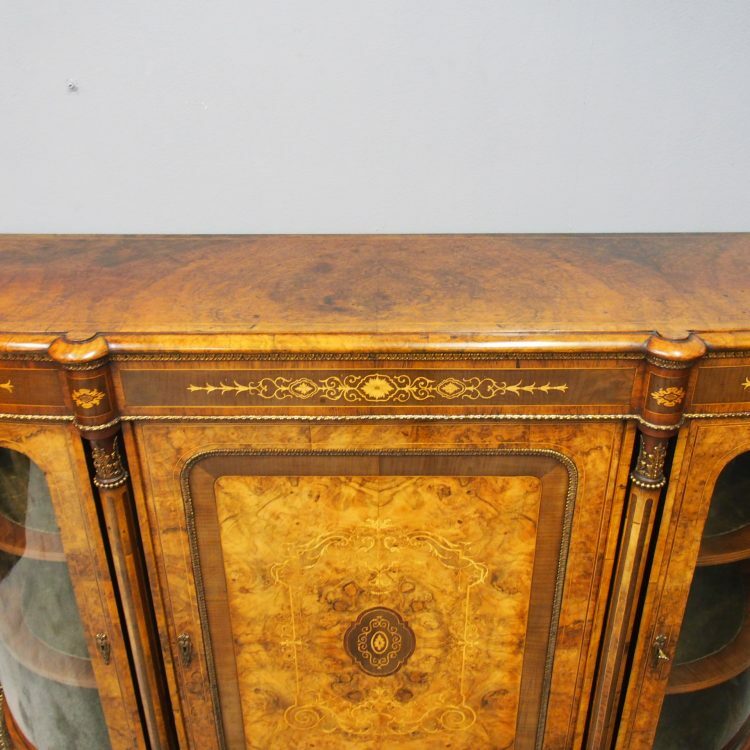 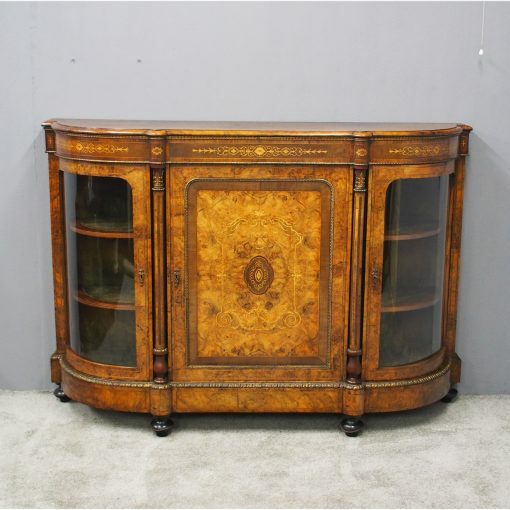 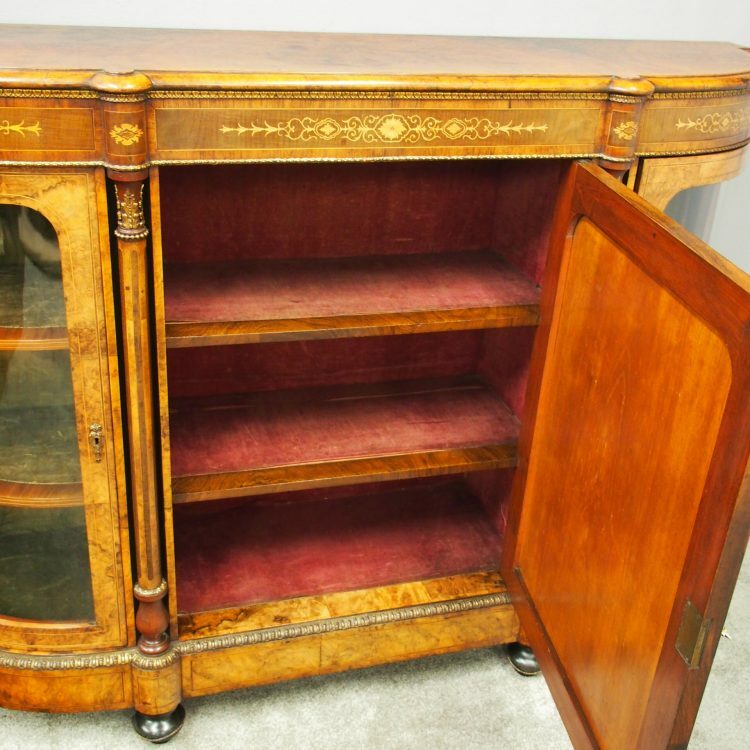 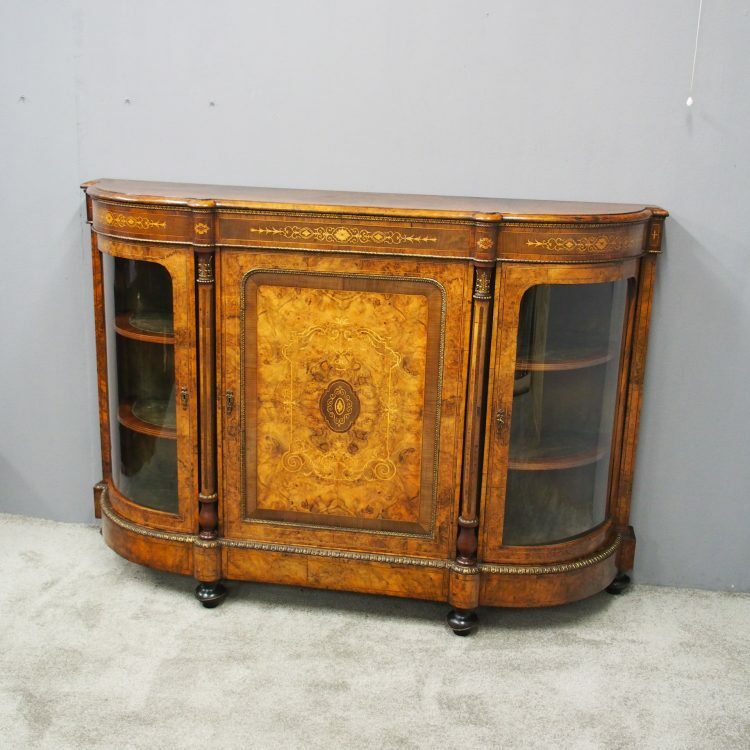 Circa 1860, exhibition quality large Victorian inlaid burr walnut credenza. 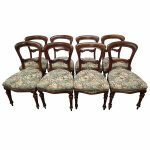 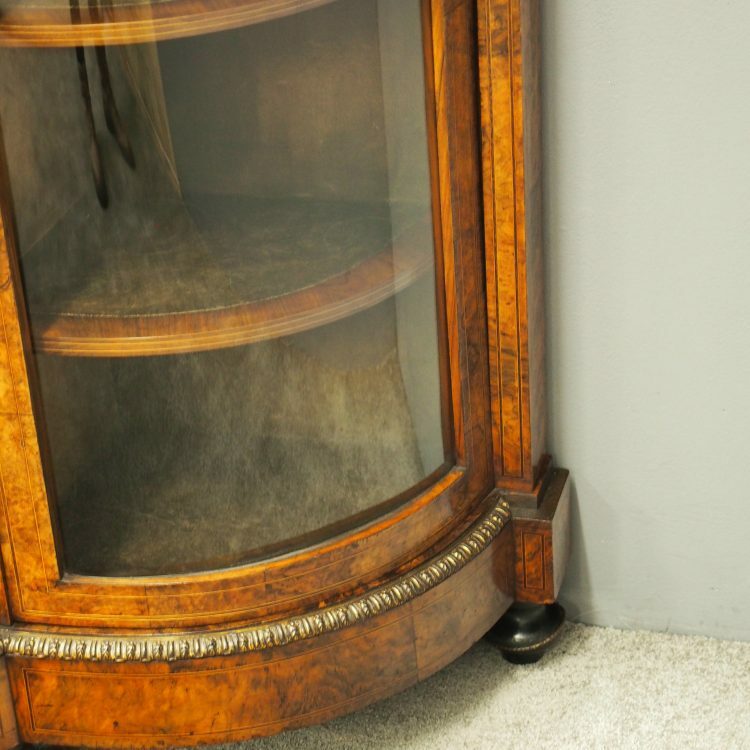 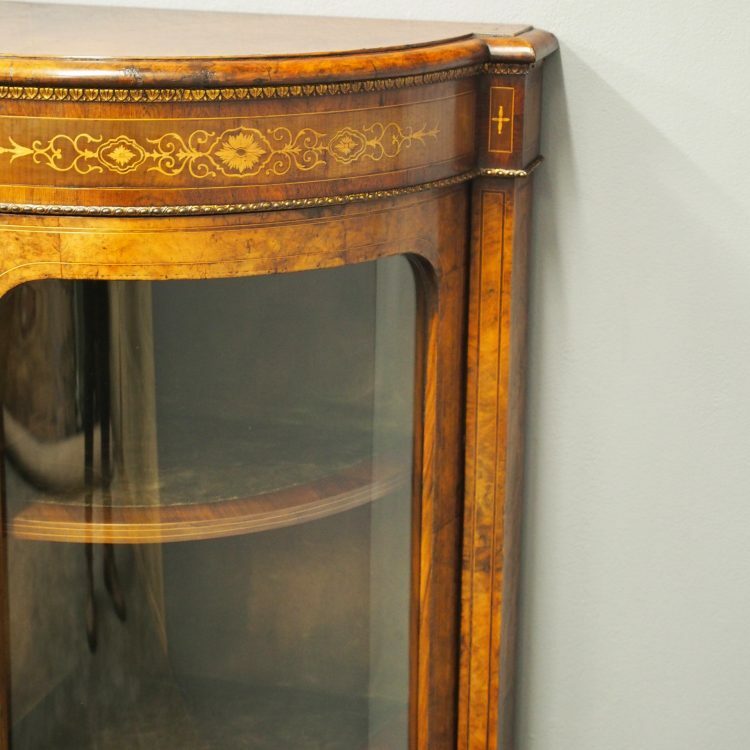 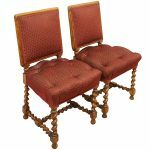 The shaped top is in figured mirror-matched burr walnut with kingwood and boxwood inlay over an ormolu mounted frieze with inlaid boxwood plaques. 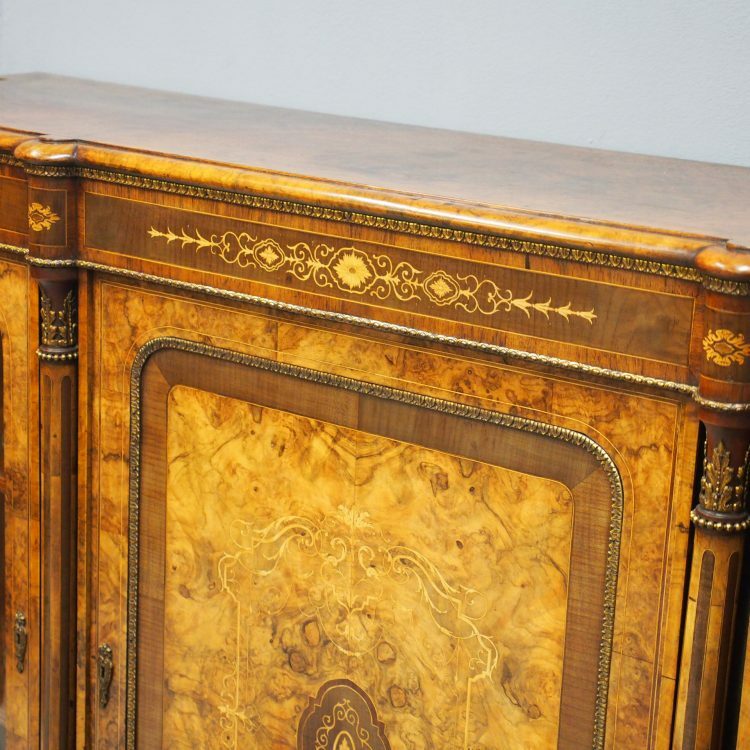 There is a central door with ormolu mounts, cross banding marquetry inlay and a central inlaid panel flanked by fluted and inlaid, ormolu mounted pilasters. 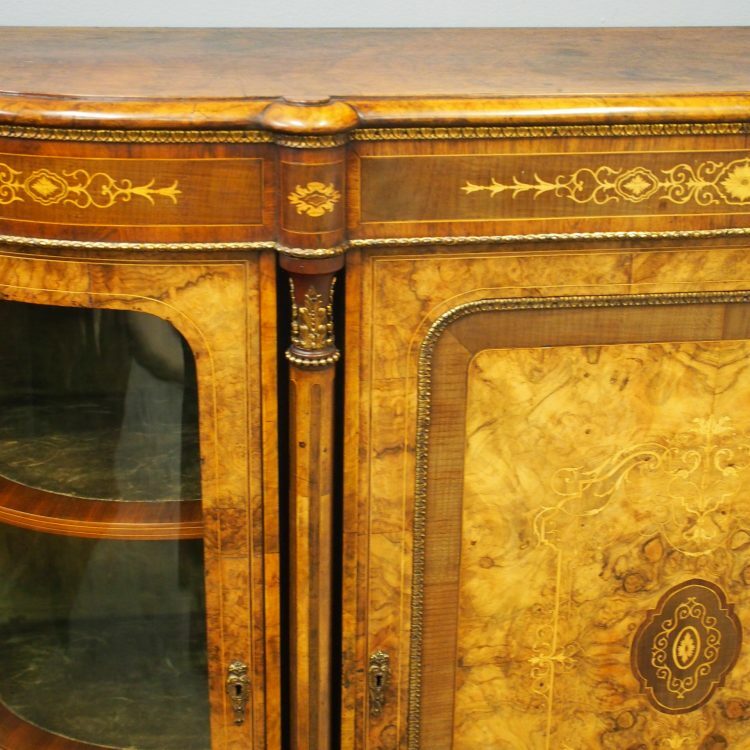 It has glazed, bow fronted side doors and further inlaid pilasters. 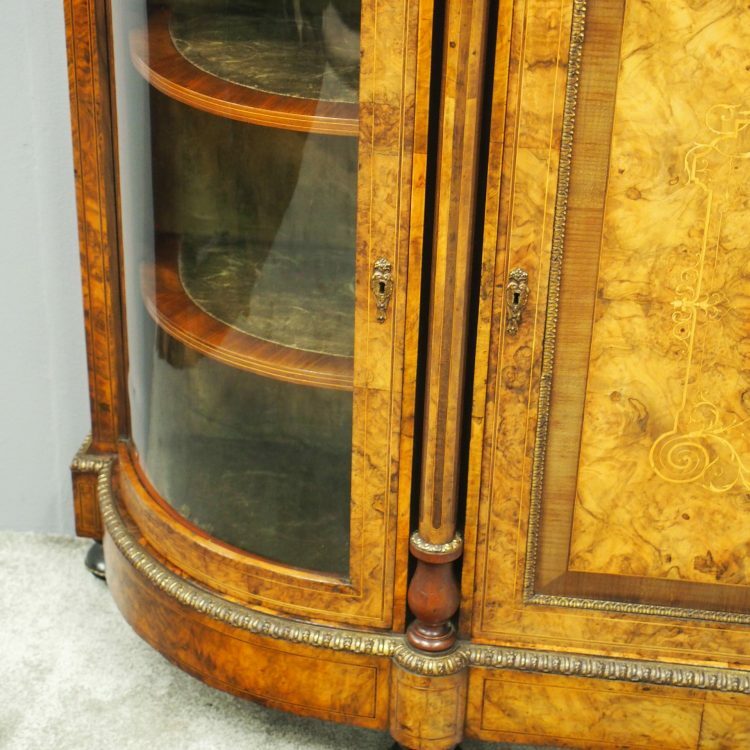 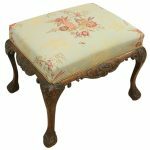 The ormolu mounted base is over ormolu mounted bun feet.